Hi ladies & gents! 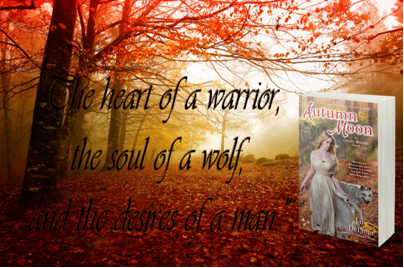 Jan DeLima has been a regular here on the blog ever since the first installment in her CELTIC WOLVES series was published back in 2013, so it’s with great pleasure that I share an excerpt from book 3, AUTUMN MOON, along with my review, and a tour-wide giveaway. I openly admit that I prefer the furrier parts of werewolf fiction, so it was pretty much a foregone conclusion that I was going to love AUTUMN MOON. The hero has never walked on two legs, and has been burning with the need to touch the female lead for over three hundred years. And, if that doesn’t reel you in; this series’ antagonists keep things plenty interesting, and there’s also mysterious powers at work with the potential to be total game changers. Here’s another shocker for you: Cormack is my #1 CELTIC WOLF! I straight up adored his character; being human for the first time after centuries as a Bleidd is massive, and Jan DeLima seizes the opportunity to properly describe his transformation from start to finish. Cormack has to learn to walk, talk, and completely change his way of seeing the world. He’s also a special case where having a V-card makes sense, and I love it when it’s the alpha male who’s inexperienced. 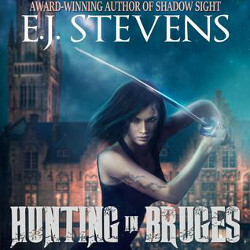 Elen was a darned good protagonist as well, but then again all of this series’ heroines have been kickass. Her abilities are impressive, so right there you had me at “strong woman”. I also liked that the author succeeded in creating a MC that has an awesome connection with the natural world without going full on tree huger. Plus, it’s near impossible to find fault in someone who’s so intrinsically kind-hearted, that she’s capable of forgiving all offenders, even Mae. The plot thread that revolved around Pendaran was horrible yet absorbing, and the new layer of Guardian lore was greeted with open arms by this reader. We learn of their true purpose, and Taliesin persists in torturing me with his secrets. The next couple was effortlessly prepped for the fourth installment, and largely I just thought that the story flowed better than the earlier volumes. 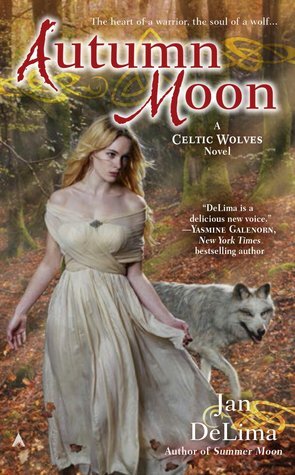 After three novels, DeLima has the blending of Fantasy and Celtic mythology down to a science. AUTUMN MOON stands on its own, so you have NO excuse not to hang with Cormack & Elen. Question for the author: Is there one subject you would never write about as an author? What is it? I just want to thank Carmel first for inviting me over to answer your question, and for participating in my blog tour! As for your question, I don’t tend to shy away from any subject. 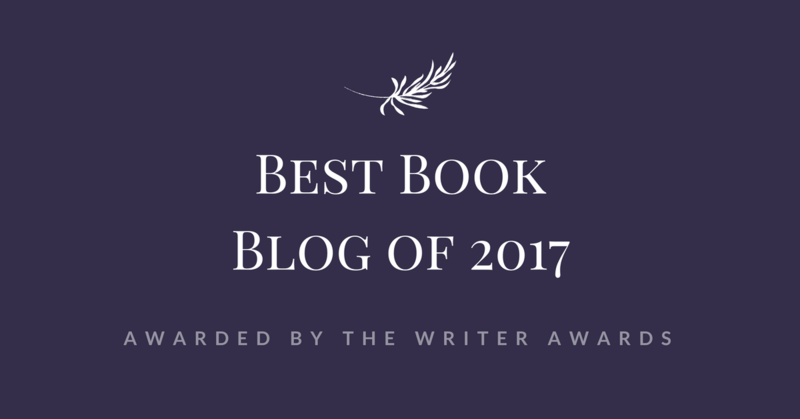 However, there are some that are very difficult to write, especially scenes that contain violence and prejudice which goes against my own beliefs in real life. I will push uncomfortable personal boundaries if it works for the character’s motivation in fiction. I hope that answers your question. Thanks for asking! Hmmm, I wonder if I could read this one without reading the previous books? Because I find so intriging the idea of a werewolf turning for the first time into a human and how the whole romance would play out!! Pili recently posted…Saturday Pages: DNF Review for Legacy of Kings by Eleanor Herman. What a fascinating book! I love the combination of Celtic mythology and paranormal. Thanks for sharing the great excerpt. Lovely cover too. Someone find me some more hours in the day, I’ve been wanting to read these so bad. Sounds like a really fascinating & interesting story. I have to catch up for sure. Thanks for the great review. But that review, you are selling me on that one! 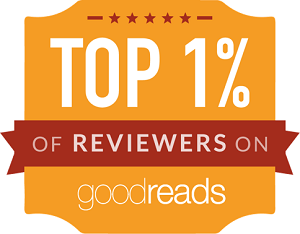 It’s great to see that the author swept you away with her great characters!! I like the cover and excerpt of the book! I hope that it is a big success!